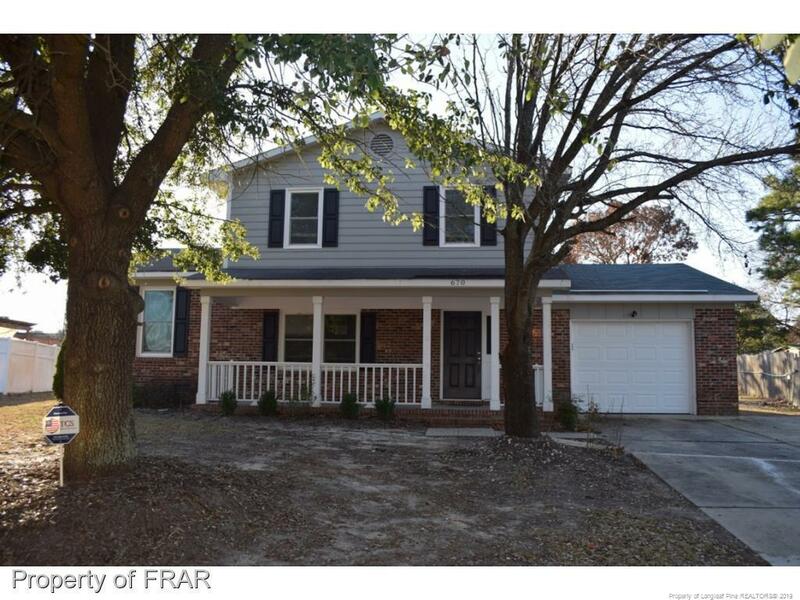 Great 3 bedroom 2.5 bath tri-level home.Property features two living areas, fireplace, formal dining and very spacious kitchen with mosaic backsplash and island. Home has nice lighting and plumbing fixtures throughout.Property is being Sold As-Is and all information is subject to buyer verification. This property may qualify for Seller Financing (Vendee).